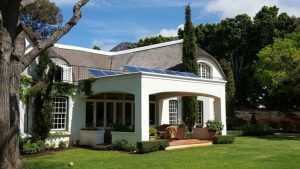 These systems have no battery storage but send electricity produced by the solar panels straight into your household loads or even back into the grid. Typically this system is slightly cheaper than off-grid/storage systems, however, it doesn’t offer autonomy for incidents of power failures. These systems use batteries to store excess energy when solar production exceeds household consumption. The excess solar energy stored in the batteries can be used in the evenings after sunset until a low battery level is reached. The grid power is then seamlessly re-instated as the main power supply until sunrise. 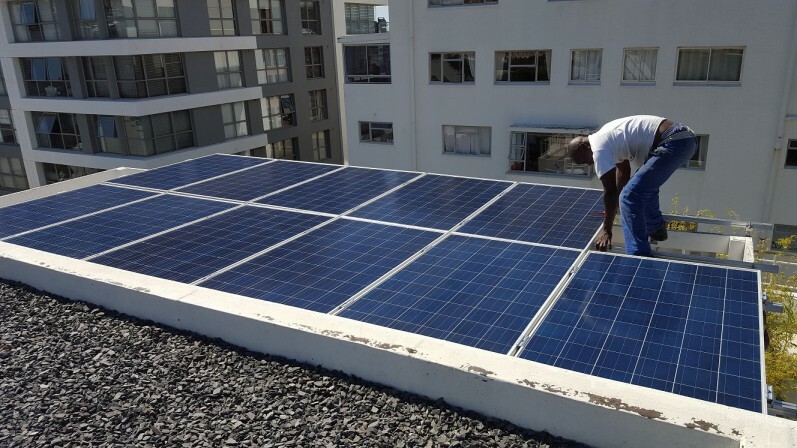 Switching between Solar/Eskom/batteries is controlled by a smart inverter and is completely automated. 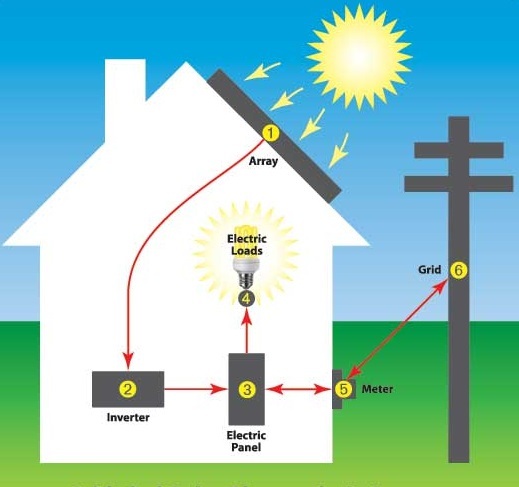 Off-Grid systems are typically the best option for residential systems where the house may be empty for most of the day. In this scenario, batteries are critical to store the solar energy for the evenings. Copyright 2016 Fast Forward Marketing Best SEO Company.